As seen on Jimmy Kimmel! Psychic View airs Friday at 9AM, Pacific Time Call 347-850-1494 to ask YOUR specific question. ?Though I am accomplished in many methods of divination, my specialty is the Tarot. My favorite deck is the OSHO-ZEN Tarot, not only because of the beauty of the artwork, but also because of the multi-level messages within the cards. I do not connect with those who have passed over or necessarily predict the future. I will see what's going on with you, and what is likely to happen if you stay in the same energy. I am considered a Life Intuitive and believe that you have the capacity to transform your life. People that find me are ready to shift and relax into a more authentic version of themselves; which is why finding me is no accident. I will help you recognize your personal power and potential.? Please call 702-233-4790 or go to www.mona.vegas to schedule your session with me! Your questions answered LIVE on this interactive radio broadcast. Mona takes your calls and answers your most personal and important questions. Call into 347-850-1494 to talk with Mona. Each week, Mona chooses one listener to be her featured caller and spends extra time with a full spread of cards. To be considered as a featured caller, please "Like" Mona on her Mystic Mona OR Psychic View Facebook page. Write on either wall that you'd like to be considered. 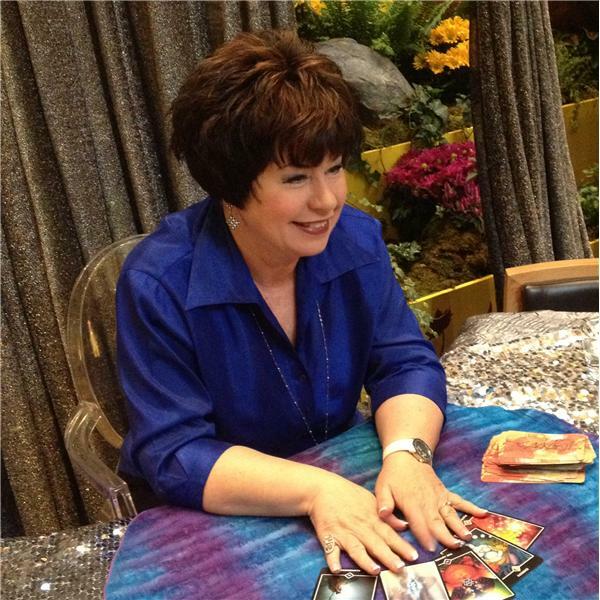 Mona is considered the Official Psychic of Las Vegas and since 2002, holds the Psychic Arts License through the City of Las Vegas. Her answers to your questions are considerate and thought-provoking. Readings by Mona are intended for your entertainment and consideration. Remember, Psychic View...because the present moment IS the gift.